In July we have launched Dynamic Forms for Podio and we're proud to see the many use cases our product has solved. We've been working hard to further improve our product and are proud to announce some nice updates! 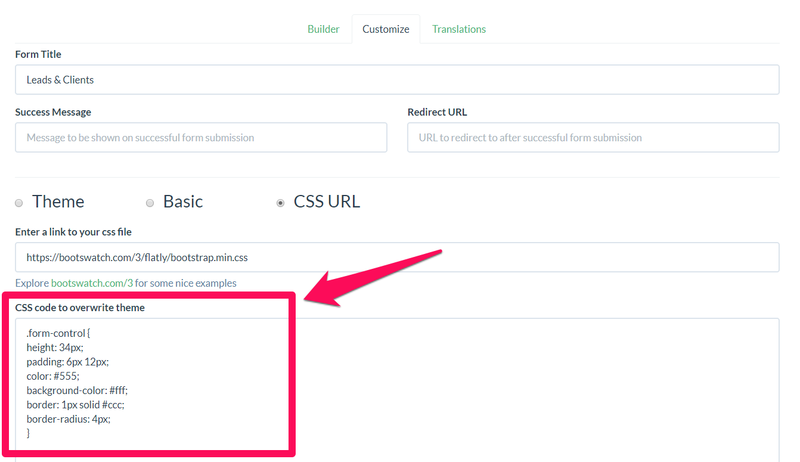 It is now possible to directly import all of your Podio app fields when you create a form. 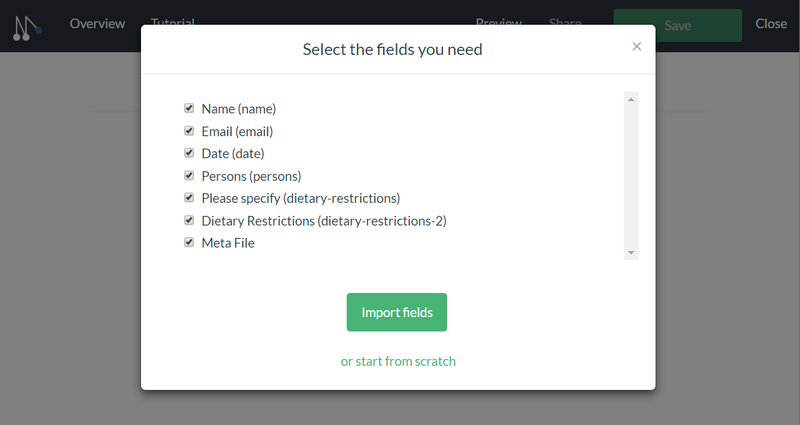 Choosing this option will open a pop-up where you can easily select and deselect the fields you want to import. 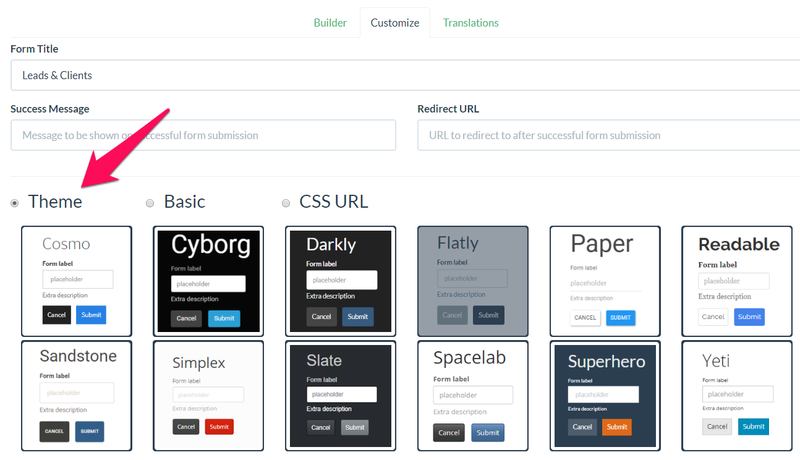 This is obviously a huge time saver for those who want to build elaborate webforms. On the request of Podio partners, we now introduced the ability to share your webforms with your team or clients. How does it work? Every user that has admin rights in a workspace will be able to see the webforms created for this workspace. Users can edit the forms built by other users, but they are not able to delete this form. Styling is important. That's why we've improved the styling section with 3 new options: Theme, Basic and CSS URL. Theme: Allows you to choose between 12 modern and responsive templates. Basic: Allows you to change a few basic styling parameters to update the font and colors. CSS URL: Allows you to use your own CSS file (or to use one from websites such as bootswatch.com). And for those who want to go all the way, there is also the option to enter your own CSS code to overwrite the attributes of your CSS file. Excited to try it out? Click on the link below to start your free trial today!